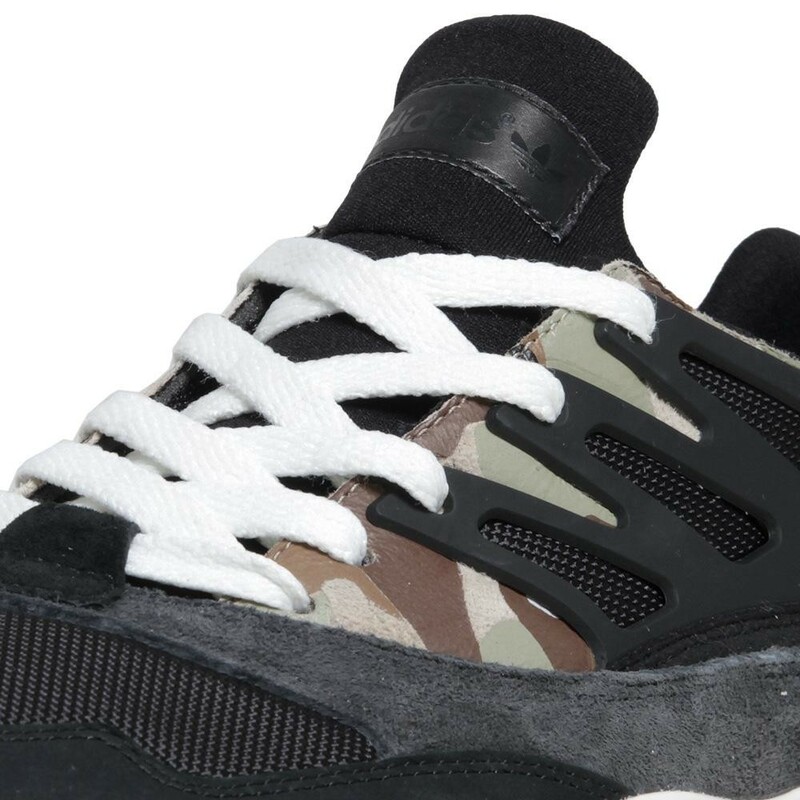 Along with the Tosion Allegra previewed yesterday, adidas Originals will also be releasing a black and camouflage version of the classic running model. 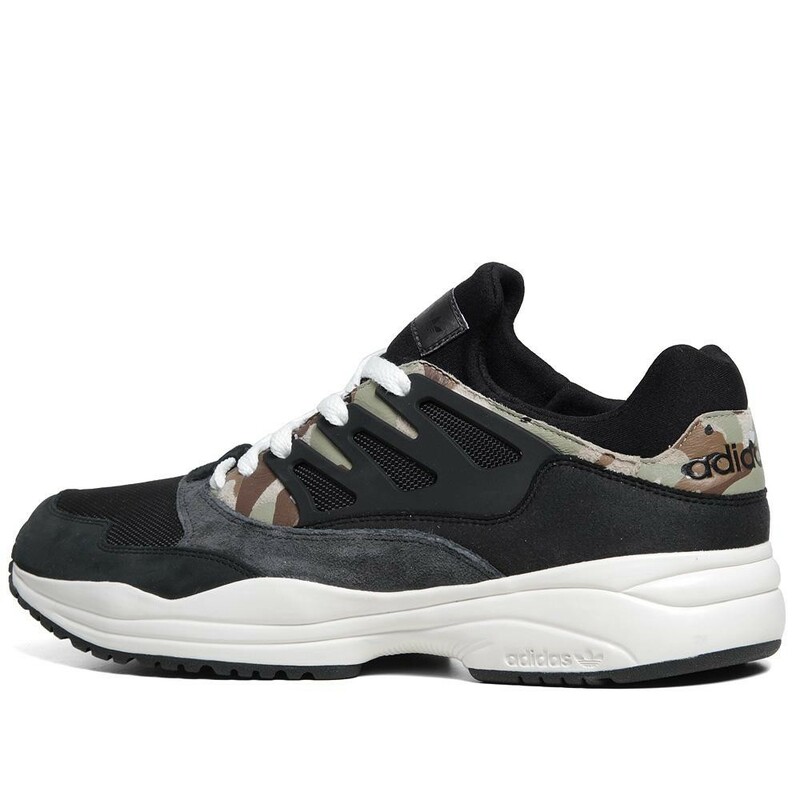 In a black and white make up with a camo panel wrapping the shoe, the classic Torsion Allegra receives a modern look added to a classic early 90's running shoe. 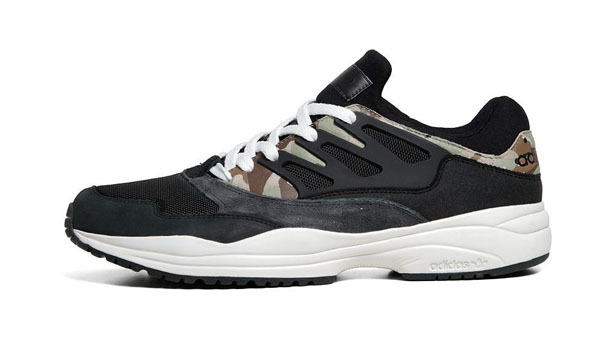 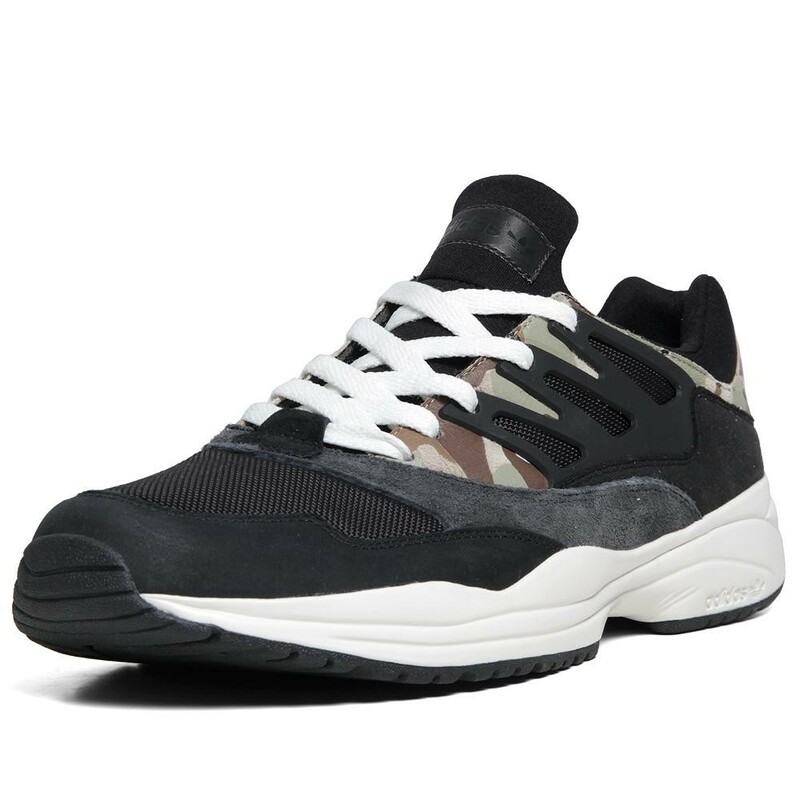 The black/camo Torsion Allegra will be on the way this January from adidas Originals, and they are available for pre-order now from End.